A Dog Jog provides a fantastic opportunity to accomplish your personal goals with your dog; whether you are raising money for a worthwhile cause close to your heart or simply keeping fit. This is a unique opportunity for you and your canine companion to get fit together with other dogs - unleash yourself this summer! Dog Jog is a brilliant chance for you and you four-legged friend to get fit this summer. Enjoy a fun and friendly event and meet like-minded people at a Dog Jog near you! WHY BECOME A DOG JOGGER? Taking place from June – October with 20 locations throughout the UK, Dog Jogs are a fantastic opportunity for you and your canine companion to get some fresh air and exercise with other dogs across the UK. The Dog Jog series are unique 5k jogging events for you and your dog to get fit and have fun, where each event offers a relaxed, fun atmosphere with no times and no pressure. 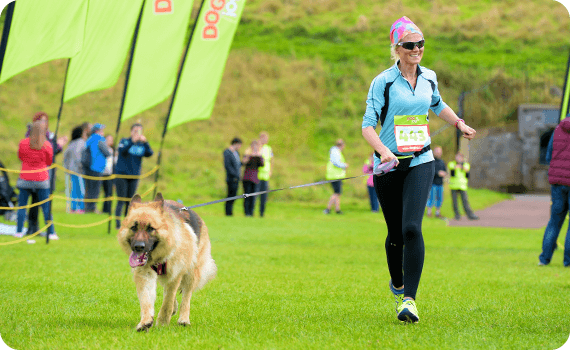 Dog Jog is a brilliant opportunity to accomplish your personal goals with your dog; whether you are raising money for a worthwhile cause close to your heart or simply keeping fit. Plus what’s more, when you cross the finish line you’ll receive a fantastic Doggy Bag jam-packed with goodies for both you and your four-legged friend, as well as Dog Jog Collar Keyring medal! 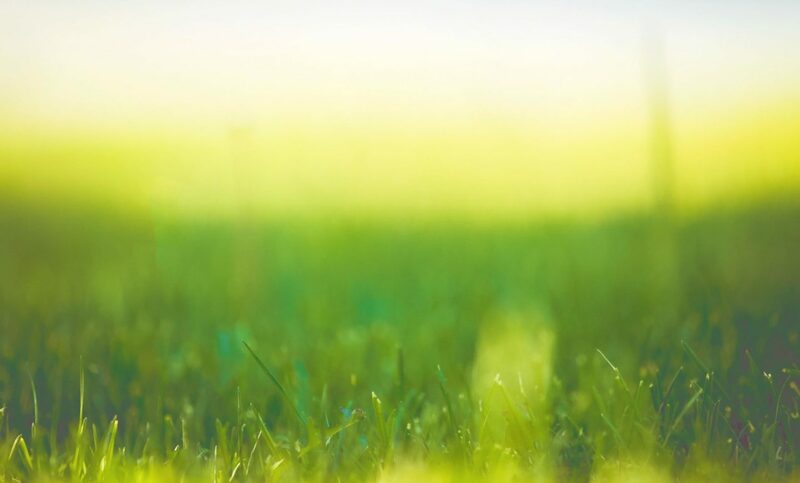 These events are unique – there’s nothing else like them in the UK! Come and have a bark in the park with us! I'd love to hear about the latest Dog Jog news!